The hyperextension exercise is a very beneficial exercise to strengthen your lower back and the muscle groups around your spine. Although, a lot of trainers do not pay attention to those areas. That is a huge mistake. 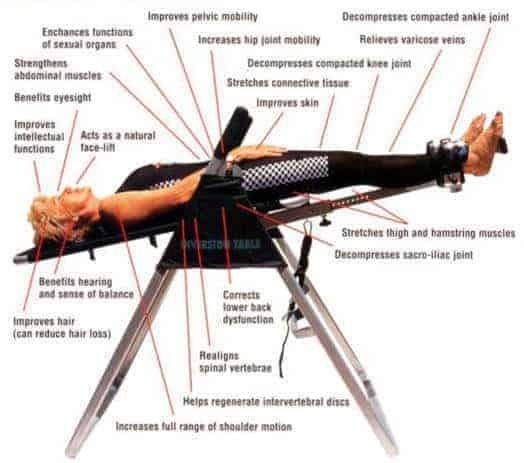 The back extension develops your functional strength, posture, core and helps to prevent back pain. Did you know that one of the main reasons for back pain is weak lower back muscles? So, no matter if you workout or not, it is recommended to perform this exercise frequently. 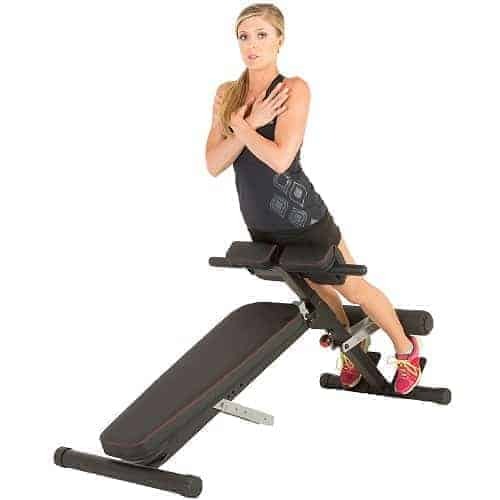 To have the full range motion the best exercise machine is the Roman chair or the hyperextension bench. It is the safest and most effective way. But, what if we do not have one at home or we cannot afford to go to the gym but still want to have a lengthier movement. Well, here a few ways. Put your arms on your chest or on our neck. When you lower your body keep your back straight and at the top of the motion squeeze your back. Here is the tutorial video. 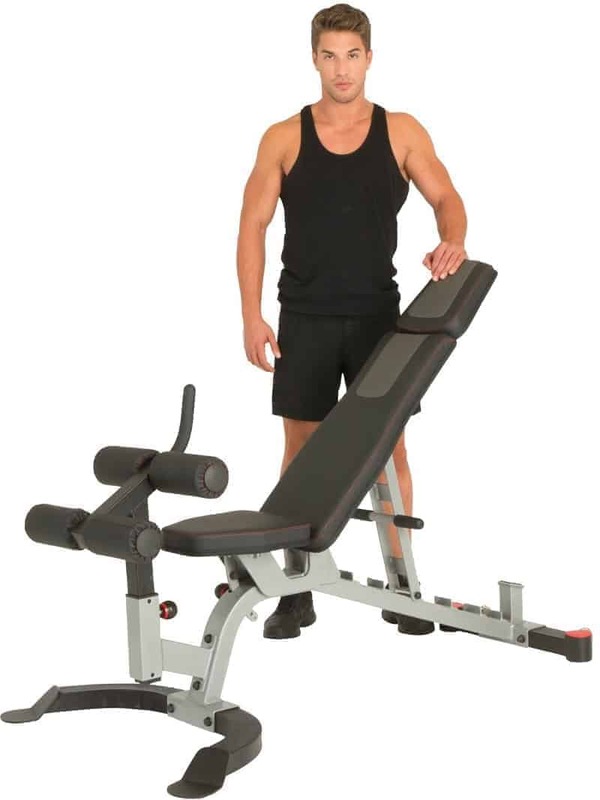 Another version is the reverse hyperextensions on flat bench. When you lift your lower body instead of your upper body. Check the tutorial by visiting the link above. The fitness ball is a very versatile home exercise equipment, perfect for doing back extensions. Lie on the ball with your stomach. The ball should be at your waistline, but if you are a beginner, you may want to place more towards your chest. Place your feet against the wall for stability and better focusing on your lower back. The motion is the same as the previous version. It also has a reverse version when you lift your lower body. This is the beginner version but gives the shortest length of motion, but still far better than nothing. The basic version when you fix your legs on the floor, and advanced version when you pull both your upper and lower body at the same time. No matter which version you do keep do the exercises slowly without momentum. If you have back pain always consult your doctor before. These moves may make things worse. 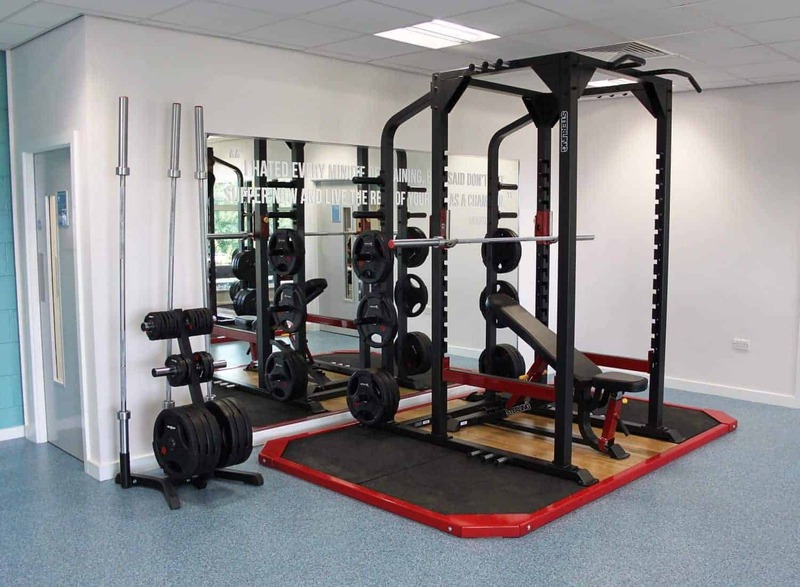 If you are a pro, you can use weight plates for additional resistance, but be very careful. Now you know hyperextension variations without a bench. I do the flat bench version, but if you have no equipment, I suggest to get a fitness ball. 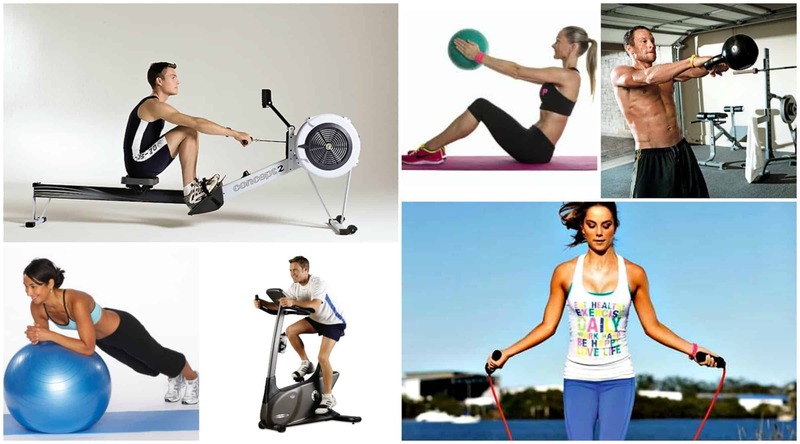 It is very versatile, and you can use it for a lot of types of exercises. What is the Best Time for Abs Training? 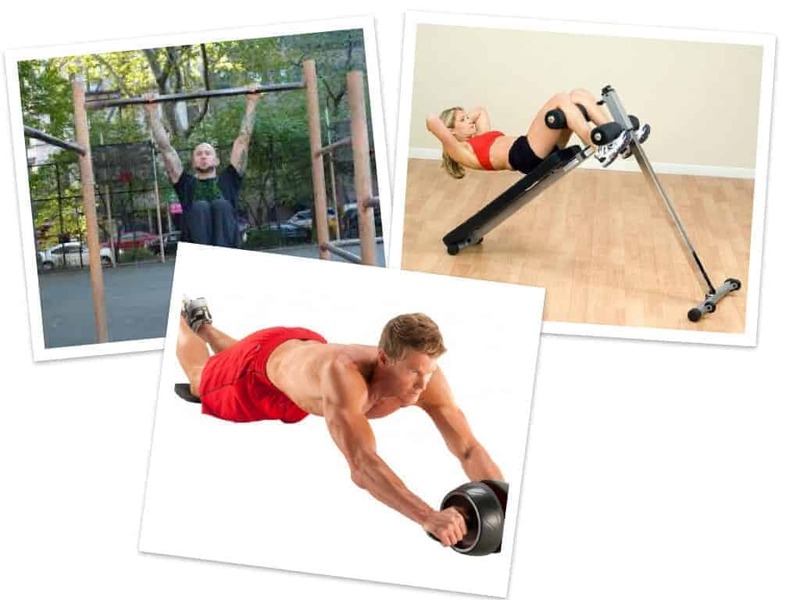 What is the Best Home Fitness Equipment for Ab Training?